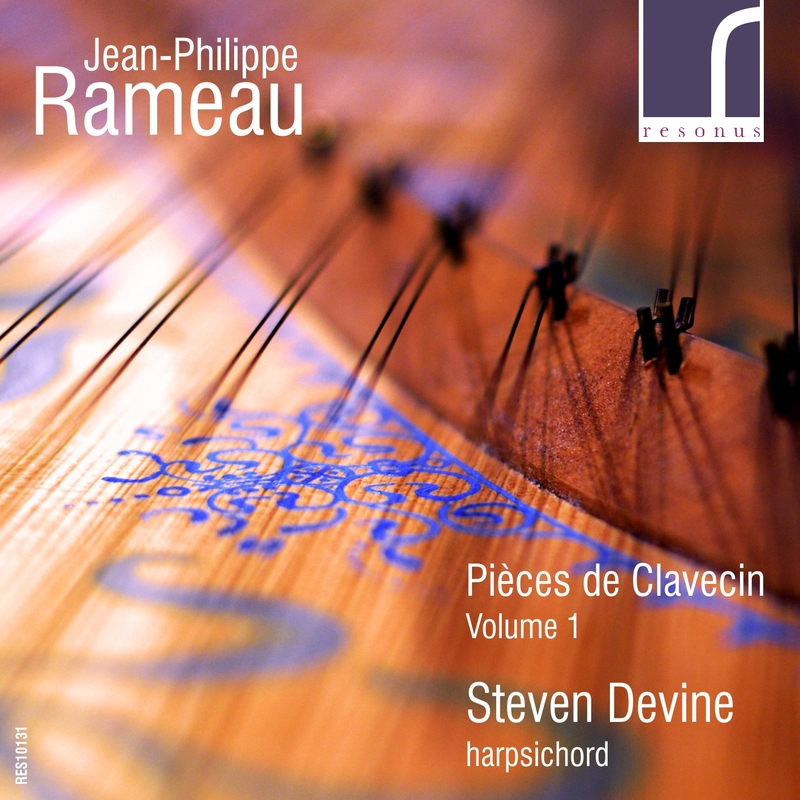 The celebrated harpsichordist Steven Devine makes his Resonus debut with the first of three significant volumes surveying the keyboard works of the French Baroque composer Jean-Philippe Rameau (1683-1764). 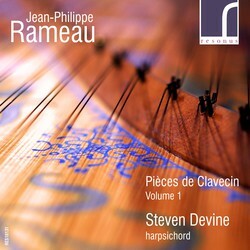 A vital milestone in the harpsichord repertoire, Devine here presents the first two books of Rameau's Pièces de Clavecin - the 1706 Premier Livre de Pièces de Clavecin and the 1724 Pièces de Clavessin. Ranging from the more traditional dance movements of the earlier book to the sophisticated and forward-looking character pieces of the second book, Rameau's solo keyboard works always present a rich feast for the ear. Released in the 250th anniversary of the composer's death, Devine performs on a copy by Ian Tucker of an instrument by Andreas Ruckers (1636) with ravalement by Henri Hemsch (1763).